Dancing to resilience in the wake of racism. 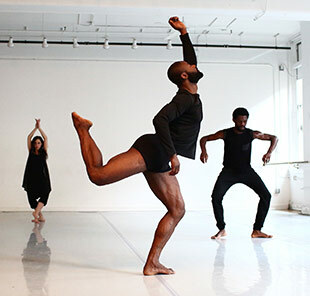 Choreographer Reggie Wilson’s (Moses(es), 2013 Next Wave; The Good Dance - dakar/brooklyn, 2009 Next Wave) deeply expressive postmodern work draws from the languages of the African diaspora, weaving elements of blues, slave, and spiritual cultures into contemporary and pedestrian movement vocabularies. Returning to BAM with Fist & Heel Performance Group, Wilson—who tours to the Dominican Republic, Panama, and Haiti next year as part of DanceMotion USASM, an exchange initiative led by the US Department of State and produced by BAM—presents a brand new work inspired by African-American figures throughout history who were conflicted and chose not to leave their home country in spite of pervasive racism. Five dancers engage with video projections in a series of provocative solos that overlap and intersect, asking: What does it mean to belong, and to not want to belong? 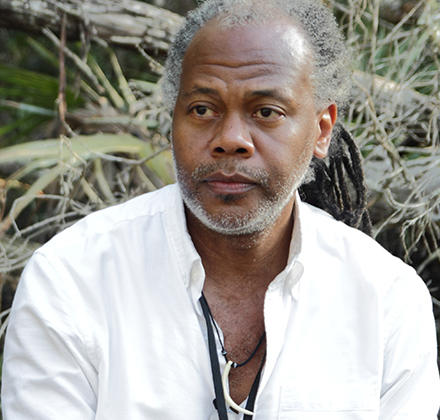 Choreographer Reggie Wilson teaches this class, merging contemporary technique and postmodern structures with rhythmic folk traditions. 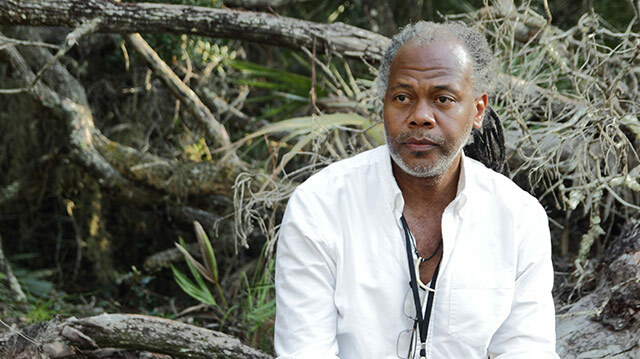 Participants will also learn a section of Fist & Heel’s repertory. BAM members at Level 3 and above are invited to the working dress rehearsal of CITIZEN. Join us for this exclusive sneak peek before the show opens. Legacy of radical artistic action. 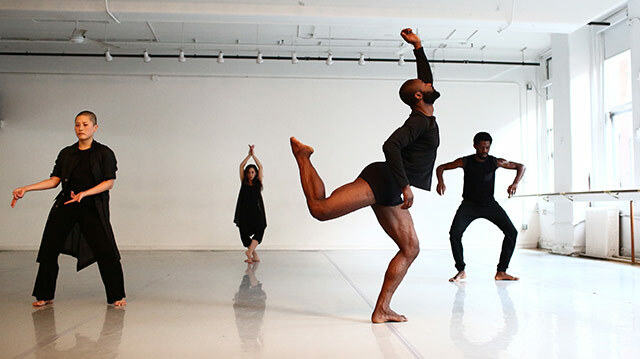 Choreographer John Jasperse mines his own 30-plus-year legacy and lineage for this dance rumination on our existence in time, featuring a score by composer John King. Time made visible to a score by Gérard Grisey. Belgian choreographer Anne Teresa De Keersmaeker returns with a dance meditation on late French composer Gérard Grisey’s spectral 1996 masterpiece.